Uhuru came. And left a sour taste in revelers mouths. Next, Mi Casa jetted in, and fun loving Ugandans did the ‘Jika dance’. That was at the last edition of Blankets and Wine, the quarterly event that seems to happen every three weeks. The 14th edition, according to sources, returns next month – September 25 to be precise. This time around, another South African outfit has been tipped to grace the event whose gate prices keep increasing by the day. 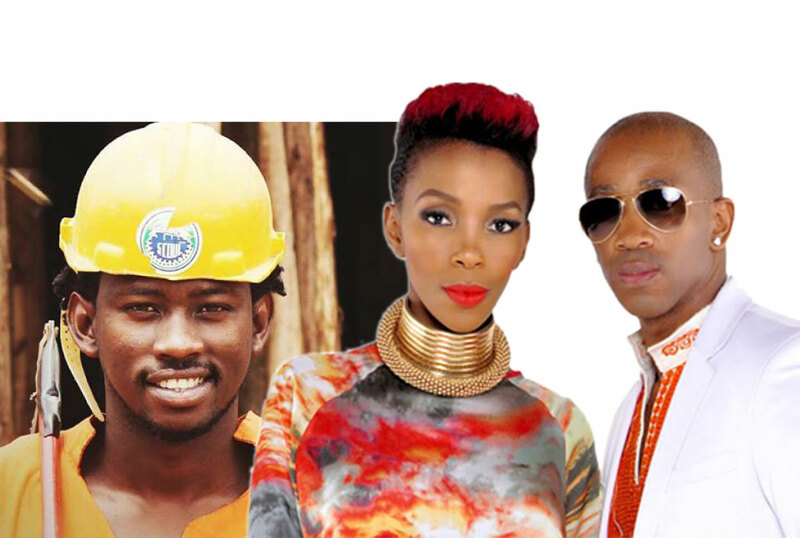 Though not confirmed, sources privy to the matter say Mafikizolo will be the main headliners of the show. Besides the South African award winning group, Levixone, a renowned Ugandan gospel artiste, is also slated to feature alongside other local acts yet to be announced. We shall leave it at that. But remind you that you have almost seven weeks to save up for the event, if you do not want to be left out.